The Crushable Baseball Cap is designed to hold its shape no matter where you put it, cram it, fold it, crush it and so forth. 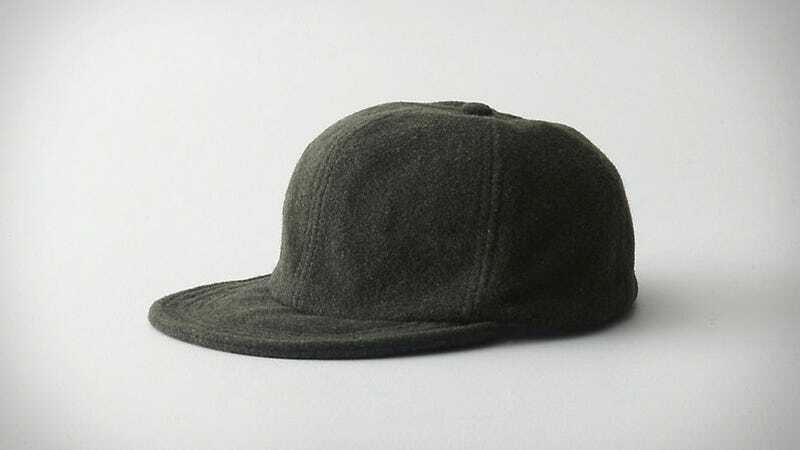 Any amount of abuse and it's still going to look like a baseball cap. If you've tried to pack your hats before, you'd know how deformed, dented and even demented those hats can get after a long trip.